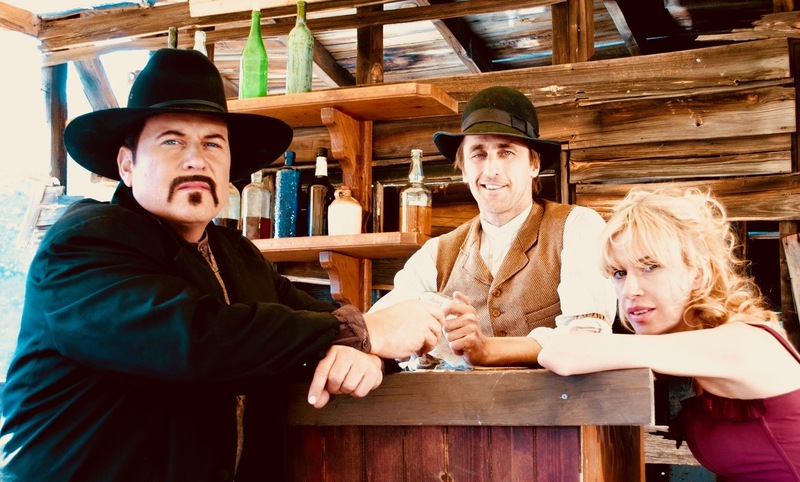 2013 has seen West of Thunder win an historic TWO Best Film awards from the USA Political Film Society, Best Film at the Weyauwega Film Festival and now the Audience Award at the Almeria Western Film Festival in Spain! West of Thunder premiered in New York and Los Angeles in 2012. The film also received nominations for Best Film at the Toronto Independent Film Festival, Red Nation & American Indian film festivals. The film was distributed by Indican Pictures.